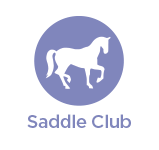 Our popular Saddle Club program for kids 6 to 12 years is a great opportunity for kids to learn to ride and care for horses, more experienced young riders have a chance to improve their skills while everyone has fun with friends in the fresh outdoors. 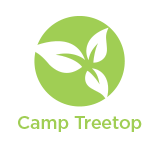 Treetop PA Day programs offer a great well rounded day for kids 4 to 12 years of age. 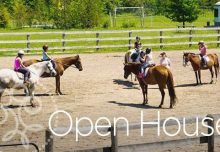 Kids will get a chance at horseback riding, sports, BMX biking, arts & crafts and more. 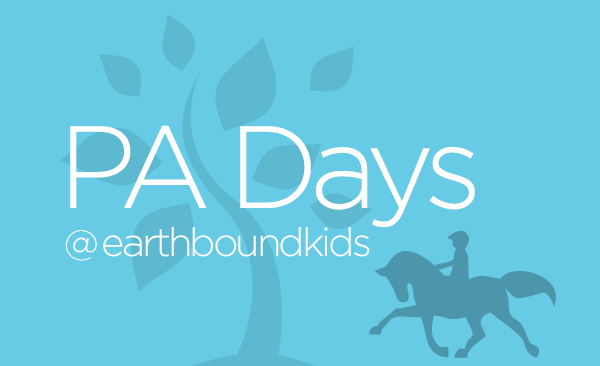 Sign-up for a fun filled, active day with friends on the farm! 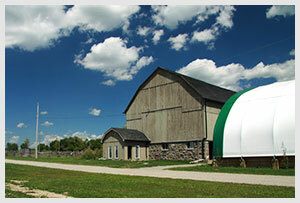 All programs take place on the Earthbound Farm. 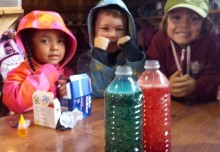 Bussing from Markham and Before & After Care are available.